FAIRFAX, Va., Feb. 3, 2017 /PRNewswire/ — Olio2go.com announces a distribution partnership with Il Palagio, the Italian estate owned by musician Sting and his wife, Trudie Styler. Il Palagio extra virgin olive oil is now available at Olio2go.com. Olio2go.com will offer the Il Palagio brand of extra virgin olive oil. The olives for this line of extra virgin olive oil are grown on olive trees on the estate near the Tuscan town of Figline Valdarno that date back hundreds of years. Each season the olives are hand-picked and then cold-pressed to ensure the highest quality and robust flavor. “There is a rising demand for premium Italian extra virgin olive oil and we are excited to work with Sting and his staff at Il Palagio to market and sell his line of extra virgin olive oil in the United States. They make an outstanding classic Tuscan extra virgin olive oil,” said Luanne O’Loughlin, Manager of Olio2go. Olio2go was founded in 2000 and is the leading online retailer for gourmet Italian olive oil, balsamic vinegar and other Italian specialties. Based in Fairfax, Virginia, Olio2go imports, distributes, and sells directly to consumers and other stores. 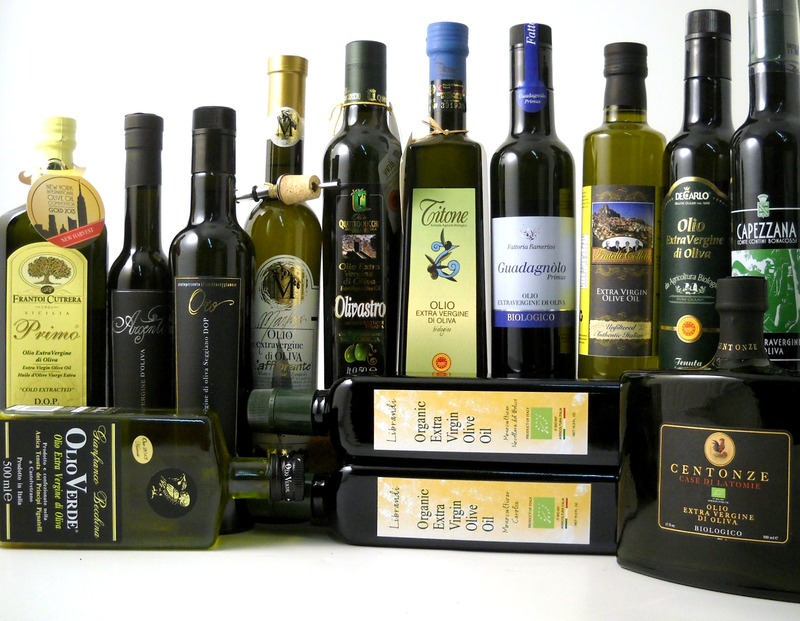 The company’s mission is to find the very best olive oils produced in Italy and offer these for sale to the public. Olio2go.com provides information about olive oil to aid consumers in appreciating the differences in the regions from which these oils come, and in the ways that the olive oils enhance food. This entry was posted in #KnowtheProducer, extra virgin olive oil, Tuscany, Uncategorized, www.olio2go.com and tagged authentic, extra virgin olive oil, olio2go.com, Olive Oil Tastings, Olive Oil Thoughts, Tuscany, www.olio2go.com by olio2go. Bookmark the permalink.